Finally — a flip that’s as comfortable as our Classic Clog. 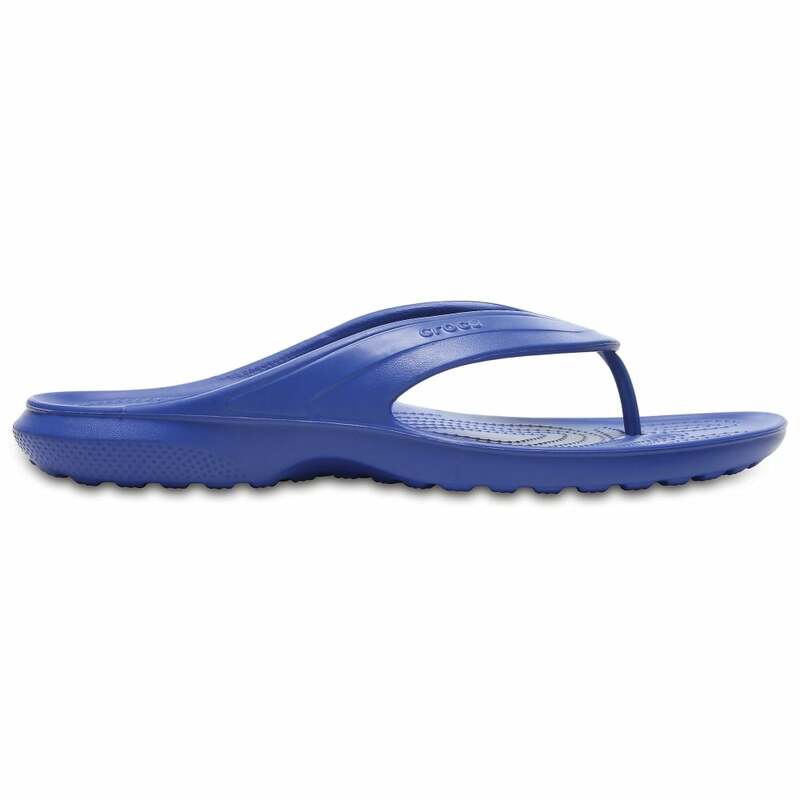 You get an incredibly light, incredibly cushy flip made with Crocs Croslite™ foam. Easy to wear, not afraid to get wet, dries quickly, goes anywhere. It’s like the clog with the top rolled down — step in and get the feeling you love.